AT2E makes packaging and bottle test equipment for the Beverage, Food, Pharmaceutical, Cosmetics, Chemical and Laboratory industries. Found what you're looking for, or can't find what you're looking for? AT2E has designed and manufactured hundreds of different quality assurance test machines since our founding in Pontcarré, France, in 1989. AT2E-USA was founded in 2016 and is based in Los Angeles. 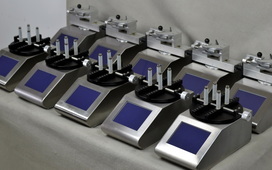 We develop and sell a wide range of packaging test machines for various industries. AT2E-USA strives to design and distribute packaging test machines of the highest standard to manufacturers and resellers. We seek to provide our customers with prompt, courteous, and useful service, with an eye toward solving complex quality control problems. Our machines are made to be safe, energy-efficient, and user-friendly, as well as robust and durable. 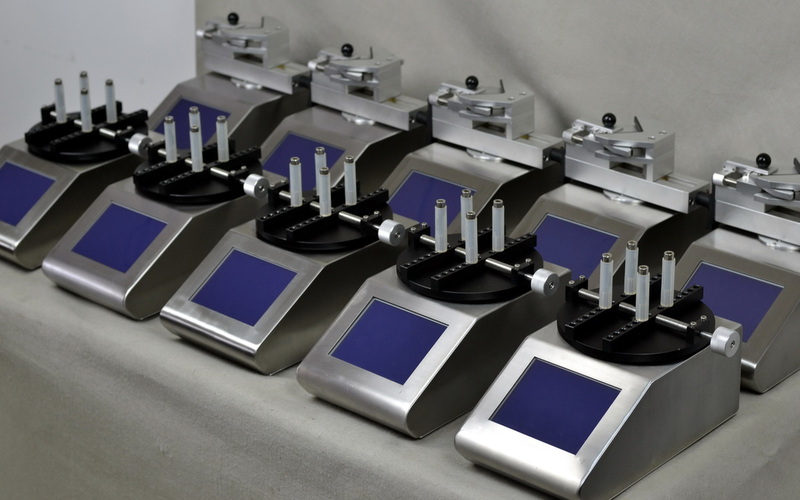 Our ultimate goal is to help improve the quality of our customers' products through controlled testing.